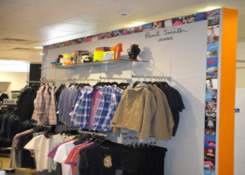 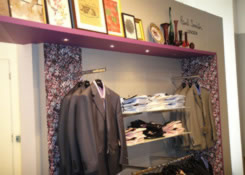 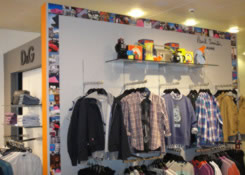 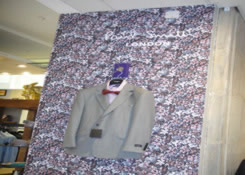 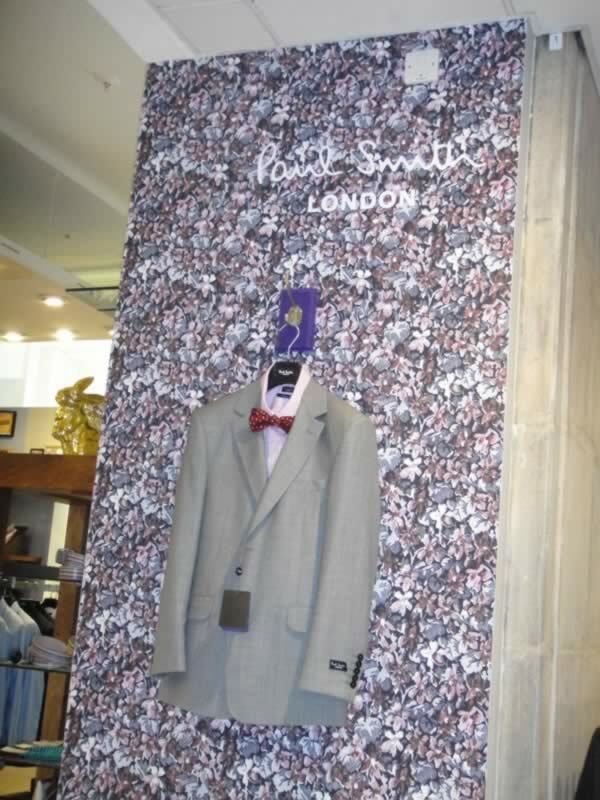 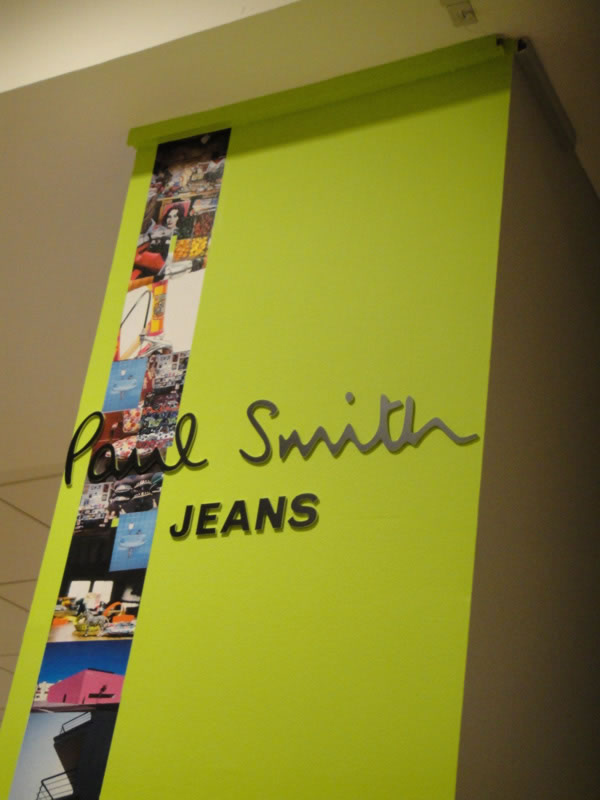 Weston Painting Contractors were contracted directly by Paul Smith in 2011 to install their new corporate branding for two separate concessions at House Of Fraser Cardiff, coinciding with the launch of their new season mens wear collection. 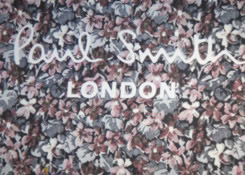 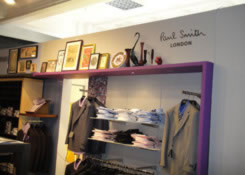 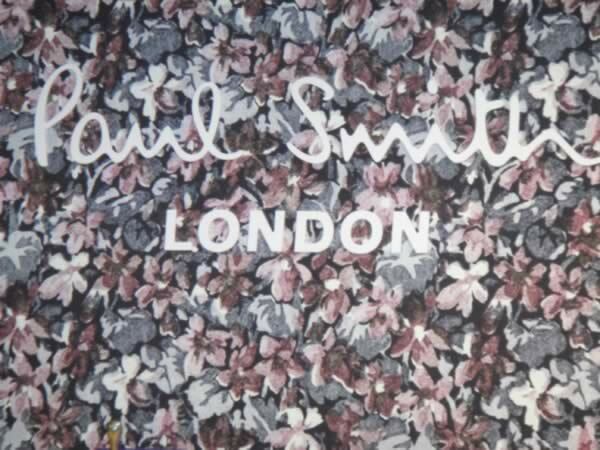 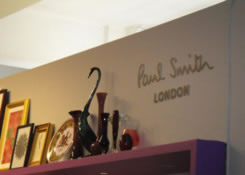 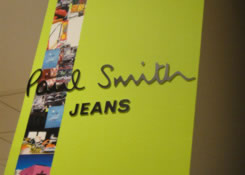 Paul Smith Group had decided to relocate and re-position its two new concession stands in the heart of the mens department which now displays a powerful and visible presence from all sides of the store. 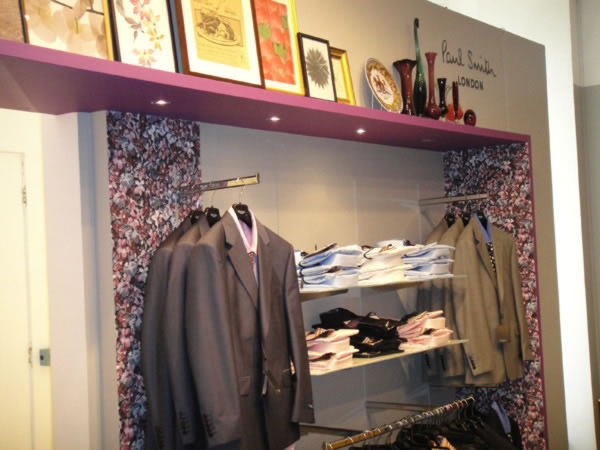 The bright luxurious accent colours standing together with contrasting flamboyant wallpapers now accentuates a touch of class with a dramatic backdrop. 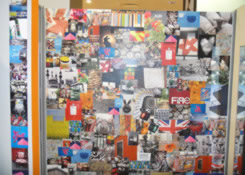 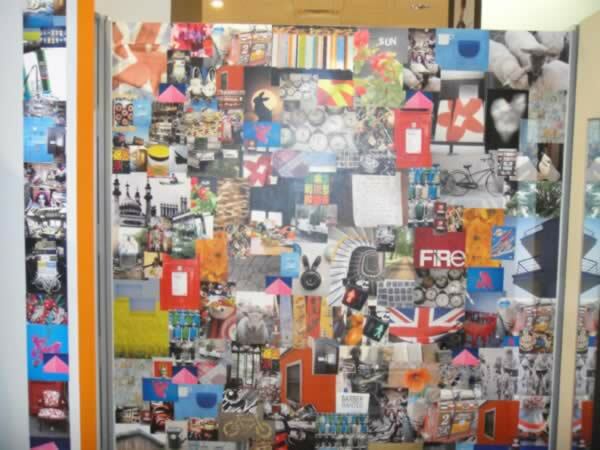 Paul Smith's relocation was perfectly timed as House of Fraser were undergoing a major refurbishment and face lift as new up and coming designers fought for position in this highly respected major department store in Cardiff's bustling city centre.